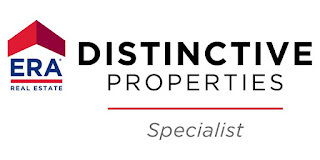 I have recently received the Distinctive Properties designation. Realtors with this designation enjoy many benefits that help them to list and sell the unique properties in their area. 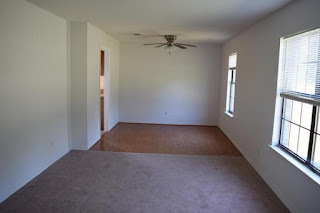 The following are just some of the advantages customers who list their properties with me will know I utilize in presenting their properties to the world.  An innovative visualization tool that will enable me to customize and stage Distinctive Properties listings.  RPR property and marketing reports. Modern sophisticated branding. 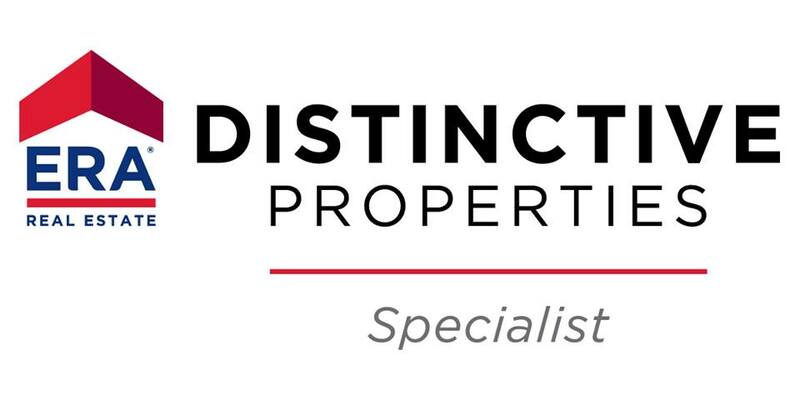 Curated platform designed to elevate your distinctive property. Directions: Hwy 90 to south on Lloyd. Enter Ridge Crest follow around to 204 Cabana Way. House on tight . sign out front. Remarks: REO. 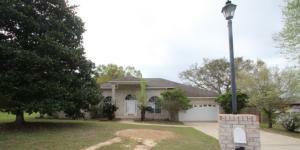 This Crestview home is located in Ridge Crest Estates sitting toward the back of a cul-de-sac for privacy. 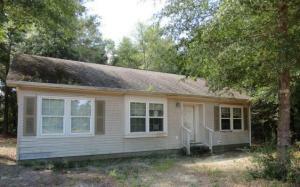 4 bedrooms and 2 bathrooms with the much desired split floor plan for under $100,000. This home is an all electric home. Here are some of the many extras, fans through-out home, flat top stove, stove has pan draw, hurricane front door with drop down panel to let breeze through,internal garage key pad for easy entry, 2 car garage, garage disposal, mocha maple cabinet in kitchen, microwave, stove, built in microwave, refrigerator and dishwasher all stay. Great deck for entertaining. Back yard is completely fenced. Home has security system. Take a look today. Directions: From Hwy 85, turn onto Brookmeade Dr,take a right onto Trenton Ave take hard right, changes to Nicole, house on right. Remarks: REO. 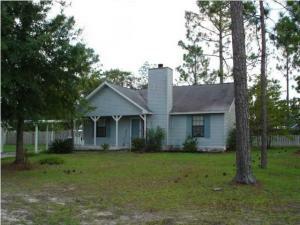 Conveniently located behind Walmart on the south end of town close to all shopping, military bases and schools.This Home sits on a nice level lot and features a fireplace, a large master bedroom, master closet and master bath, laminate floors in living area with carpeted bedrooms. 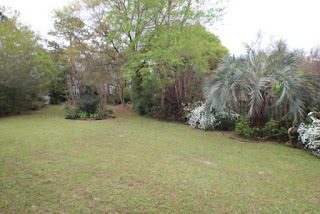 The back yard is privacy fenced and there is a doggie door in the breakfast nook for pet owner convenience. 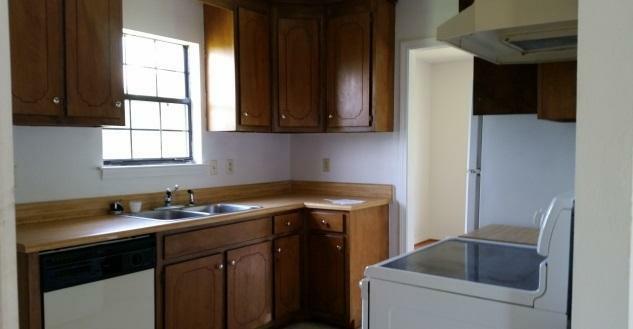 Appliances include stove, fridge, dishwasher. Good luck Charlie Young with your new position. Directions: Take John King Rd from Hwy 85 S of I-10. Follow to just past the entrance to Shoal Woods. House is on the right. Remarks: REO on a large lot, south of I-10. Fenced back yard + shed on the property. Cathedral ceiling and fireplace in the Living Room. Split bedroom plan with a walk-in closet and cathedral ceiling in the Master Bedroom. 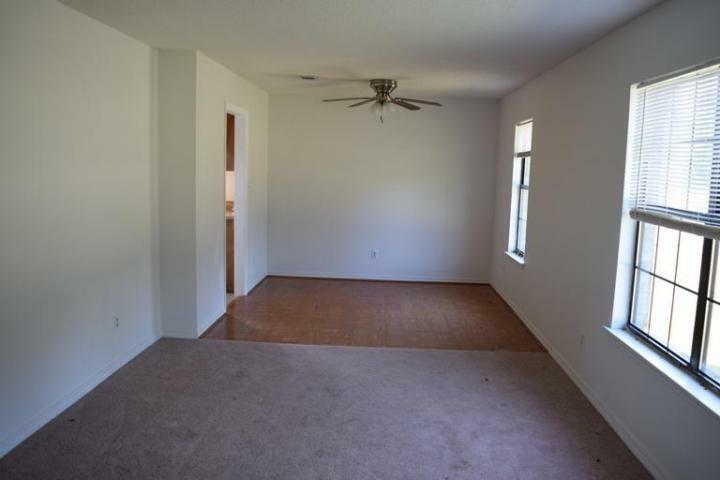 Dining room accented by a tray ceiling.Conveniently located south end of town close to all shopping, military bases and schools. Directions: Eglin Parkway to 4th Avenue in Shalimar. Left on 12th Street. Unit is 4 blocks down on left. Remarks: REO nice unit - lots of possibilities. 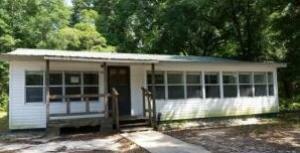 Converted garage is suite with A/C, heat, full bath, water heater - perfect for guests, teen, mother-in-law. Common area has pool, tennis courts, gazebo. Inside storage & laundry. 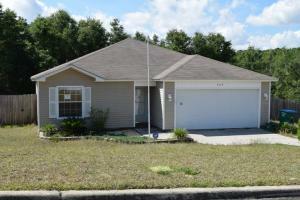 Close to Eglin AFB,Hurlburt AFB,shopping,beaches.Great for first time home buyer or investor. Call to take a look today. Directions: Take hwy 85 N from 85 and 90 to Paxton Just before clear springs rd home on the right. Remarks: REO This is .83 of an acre not far from the town of Florala. With some TLC this would make a great family home. Large kitchen with open dining area and living room with Florida room on the front of the home. Genuine hardwood floors in bedrooms. Great back yard with enough room for the play set or above ground pool. Directions: From Baker, go West on Hwy 90 just past wildlife Rd before just before Harold heliport. Turn right onto Leonard Barnes Road and go down about 1/2 mile, and home will be on your right. 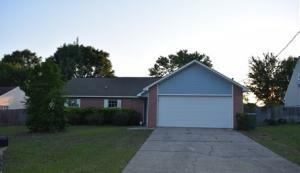 Remarks: REO what a deal for an all brick, 4 bedroom home on 2 acres! 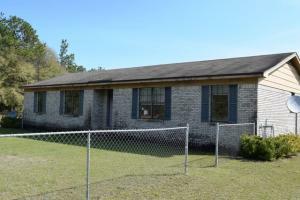 Great buy for a home of this size on 2 acres! Since, with a FHA 203K loan, you can roll the renovations into the loan if you would like and the down payment is as low as 3.5% of the purchase price. Kitchen appliances are included in the sale. Call today for an appointment to see it. Remarks: REO... 3 BR, 2 BA, split BR floor plan. Contemporary LR with upgraded flooring & pass through window to kitchen. 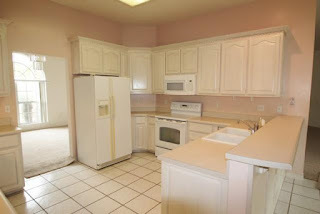 This The kitchen is very large with appliances and a lot of cabinets and counter space. 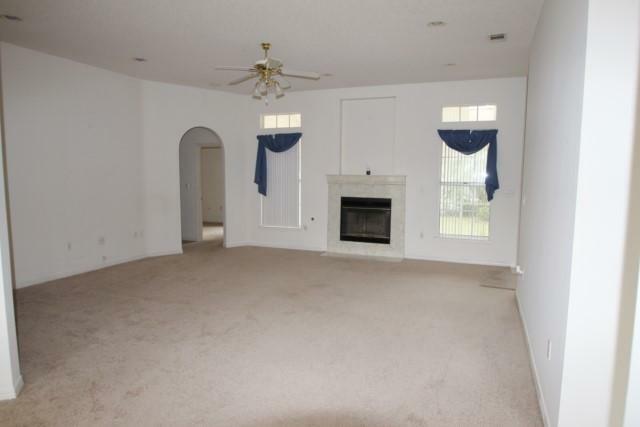 Even room for a breakfast set and a sliding glass door to the back yard. Directions: Hwy 85 the traffic light at south most tip of Crestview on 85 take Live Oak Church Road. Follow Live Oak Church Road to Browning Court. Turn left onto Browning Court and drive to the end. Take the right turn onto Michelle Court. 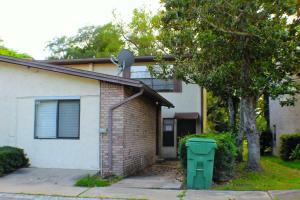 Remarks: REO SOUTH OF I-10! 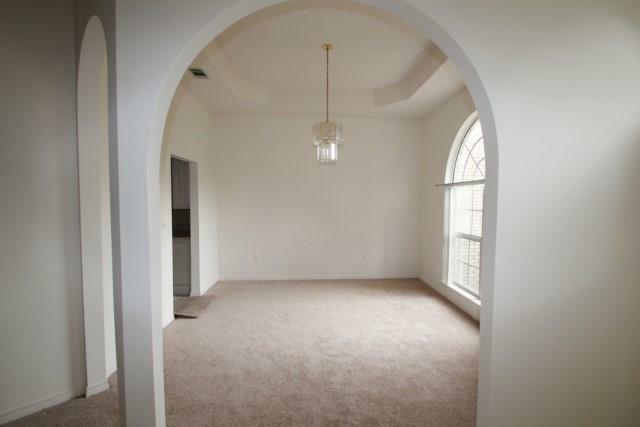 Cut minutes and miles off your commute when you live in this brick contemporary in Page Place. Be able to enjoy more time at home with your family instead of in your car! This FOUR BEDROOM THREE FULL BATH home looks much younger than its age because its design was years ahead of its time! This very popular, easy-living open floor plan features a 3-way split so all the bedrooms offer lots of privacy! 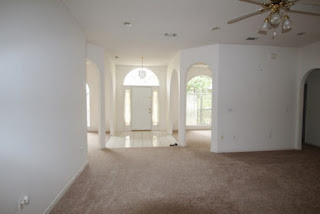 Entering into the tiled foyer, you'll notice the 10' ceilings throughout the center of the house. large The large arched windows and the transoms allow natural light to brighten the home throughout the day. The formal living and dining rooms flank the foyer which then leads into a spacious great room with a fireplace. Screened porch. Two car garage.